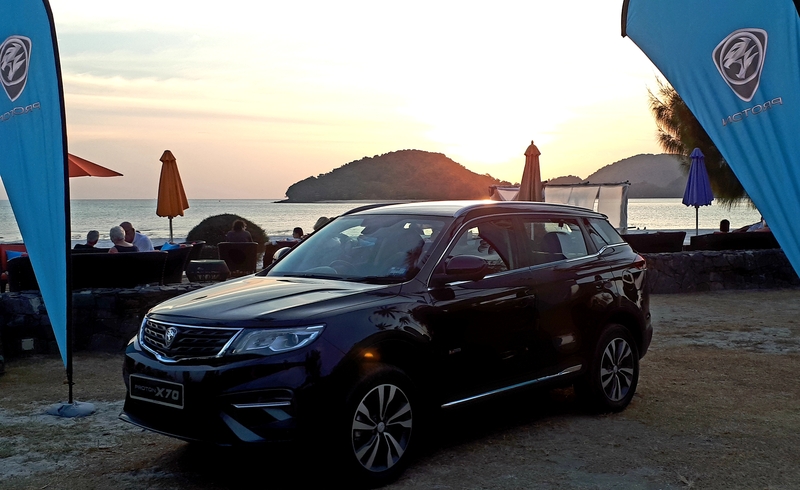 VIDEO: 2019 Proton X70 – Official Media Drive @ Langkawi: Part 1! 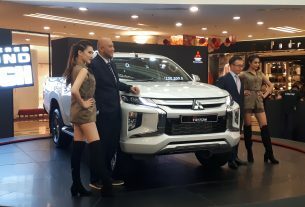 January 22, 2019 January 23, 2019 Chris WeeLeave a Comment on VIDEO: 2019 Proton X70 – Official Media Drive @ Langkawi: Part 1! That’s right folks Piston.my has arrived safely at the venue of the much-anticipated ‘official’ media drive of the new Proton X70 SUV in Langkawi. 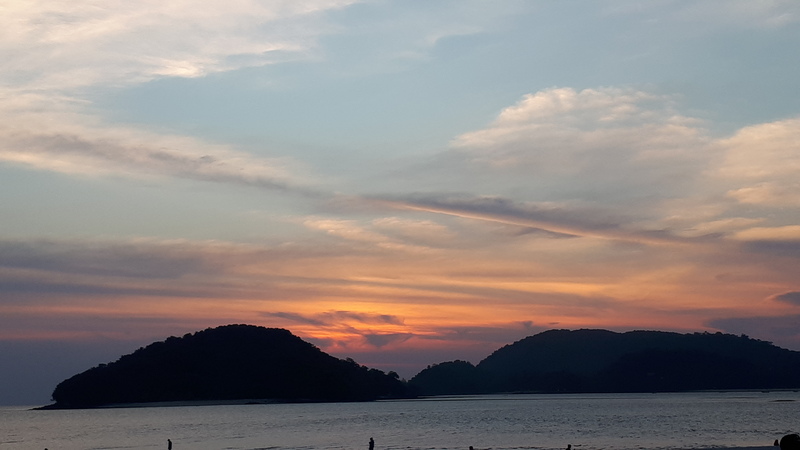 I know many of you may be asking why of all places, Langkawi? Well, for one thing traffic away from town is pretty sparse, and the B-roads here are quite awesome, based on previous media drives that have been conducted on this island. Plus I’m not complaining, not with views like this…. Stay tuned for more to come! – Chris Wee. 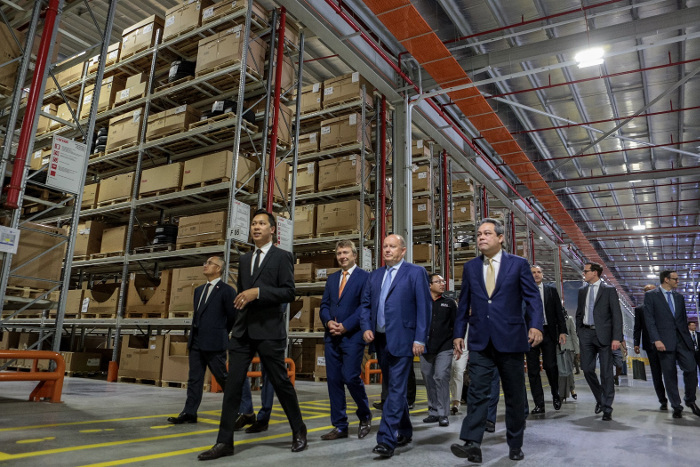 BMW Malaysia Introduces The Exclusive BMW M Performance Editions + CNY 2019 Promo! 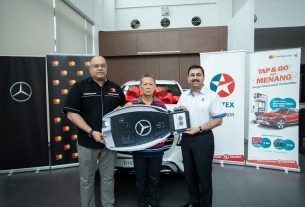 CALTEX “Tap & Go With MasterCard” Winner Drives Away With A Brand New Mercedes-Benz GLC 200!